Playing with pretend food is always fun, but when you frame it as a picnic, it is even more special. 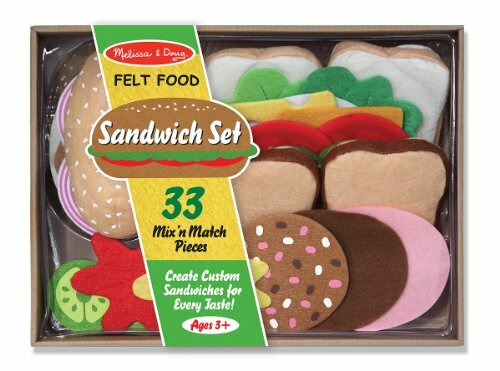 I like this Melissa & Doug Felt Food Sandwich Set because it gives you several options for creating new menus with different types of breads, pita and toppings. 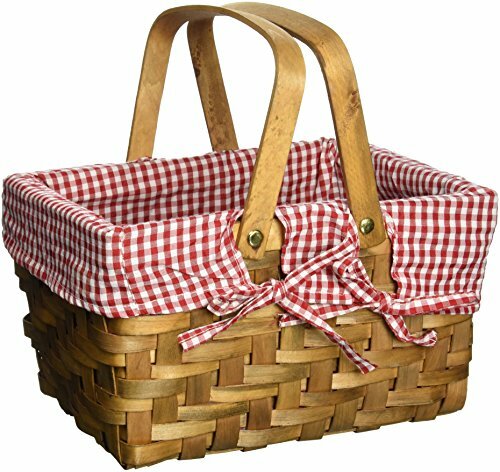 To carry, store and present it, consider this picnic basket. 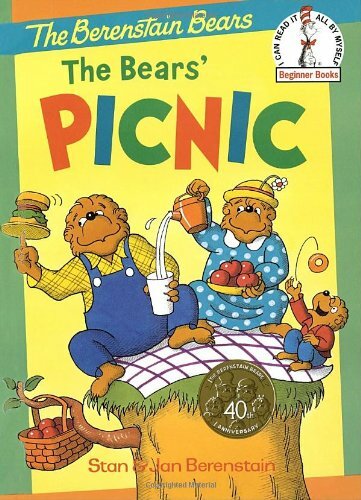 And to get the child into the mood for a picnic adventure, try the book, The Bears' Picnic! 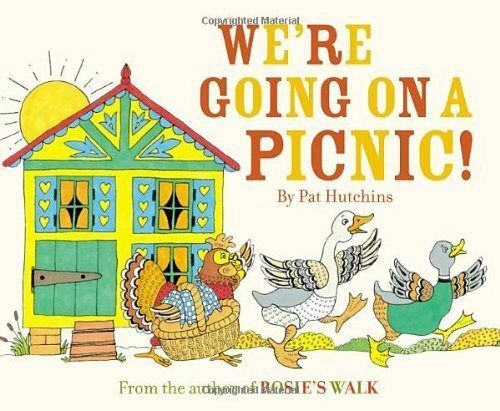 or We're Going on a Picnic. 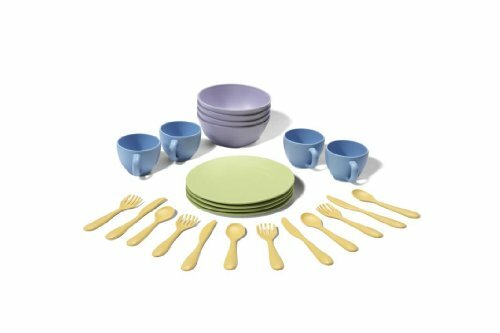 The only thing missing are some pretend plates and cups. 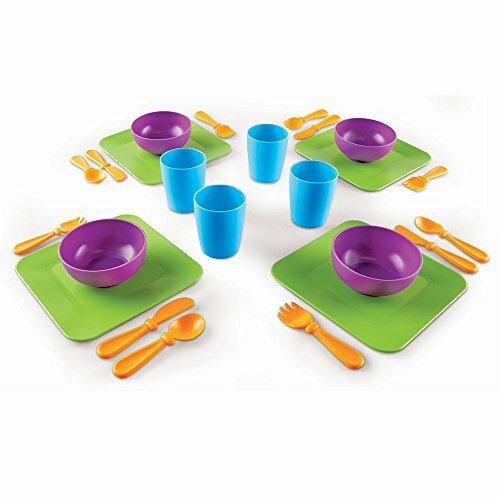 If you'd like to add that on, consider this set by Learning Resources or this set by Green Toys. Or you could replace the picnic basket with a dish set.